Shoichi Akutsu was born in Japan, 1956. Group exhibitions include The Key West Museum of Art “Key West Biennial of Contemporary Art”, 2000; Hirschl & Adler Galleries “New York Classicism Now”, 2000; Gallerie Albert Bonamou in Paris “New York Realists Now”, 2001. 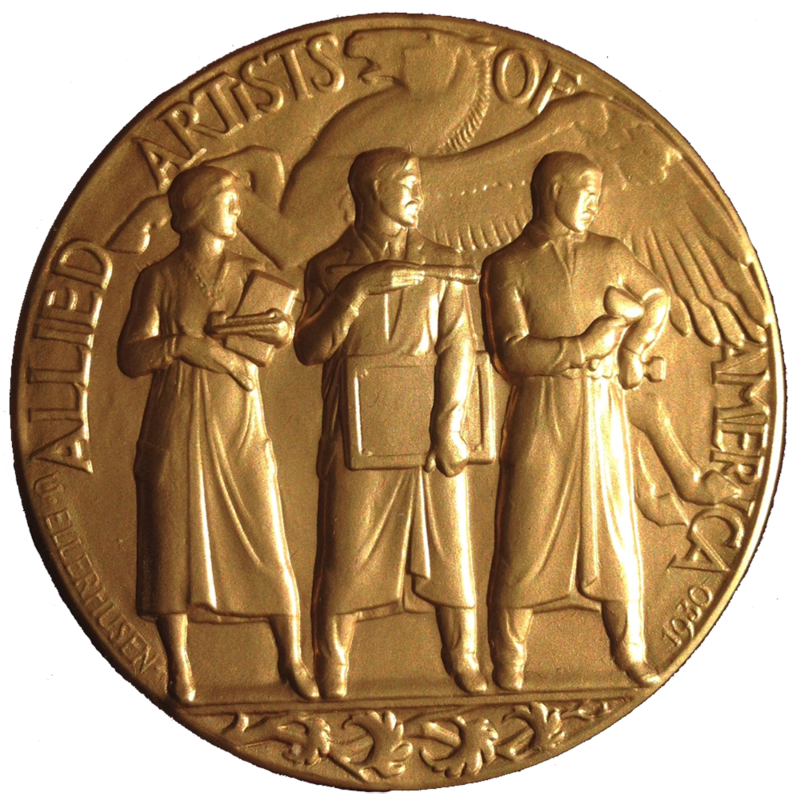 The Florence & Ernest Thorne Thompson Memorial Award, 1999; Audubon Artists Silver Medal, 2001; The Art Students League Purchase Award, 1998 & 1999; 80 Washington Square East Galleries Small works Juror Award, 2002. His work is represented by Hirschl & Adler Galleries in New York City.